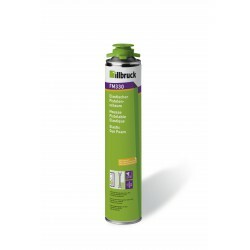 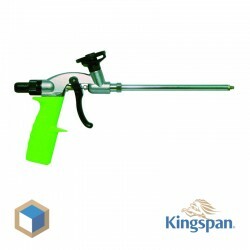 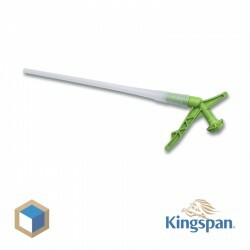 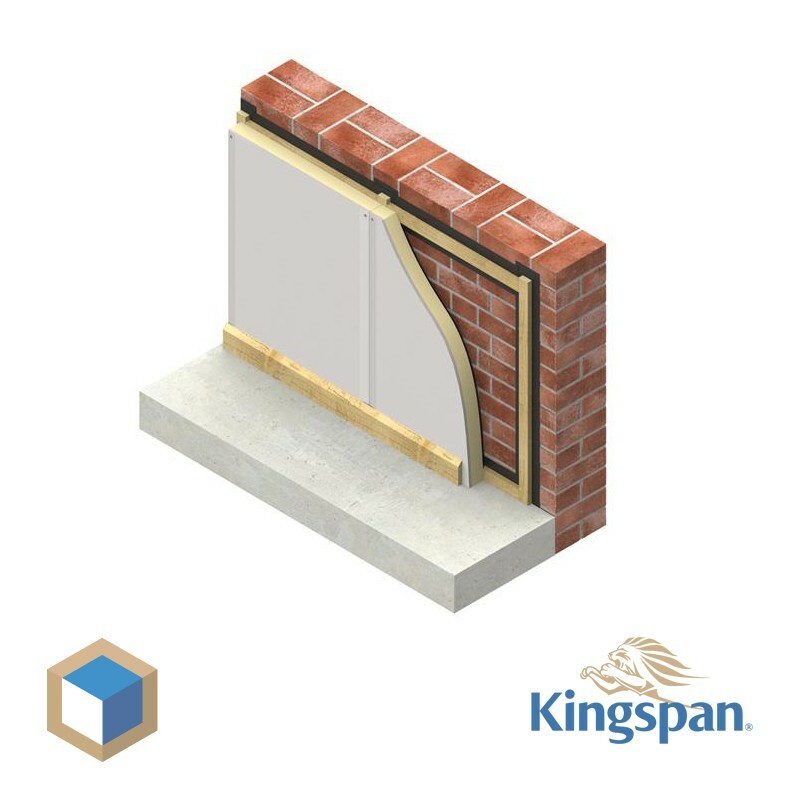 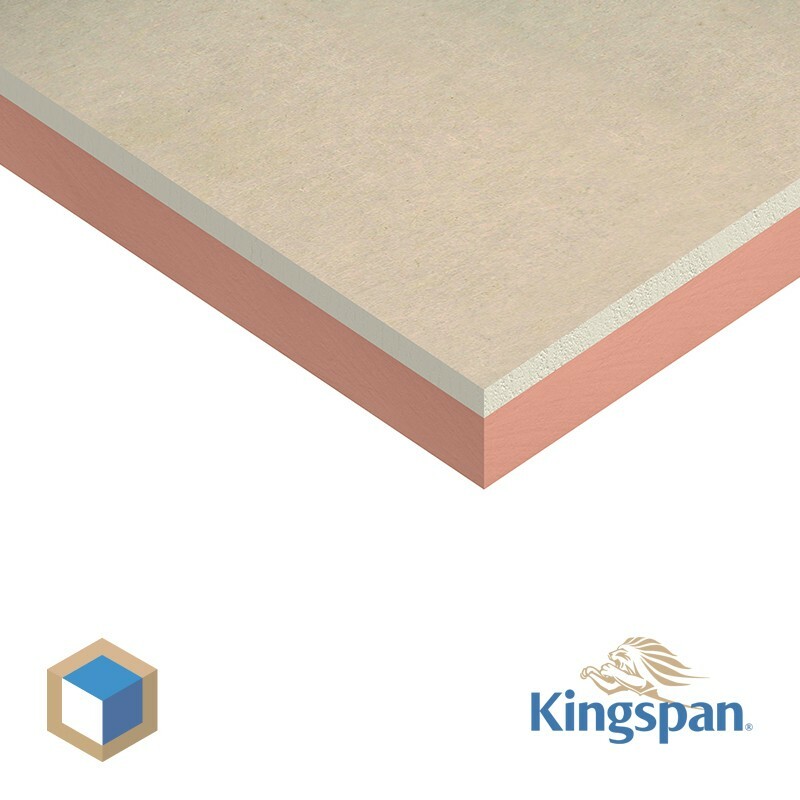 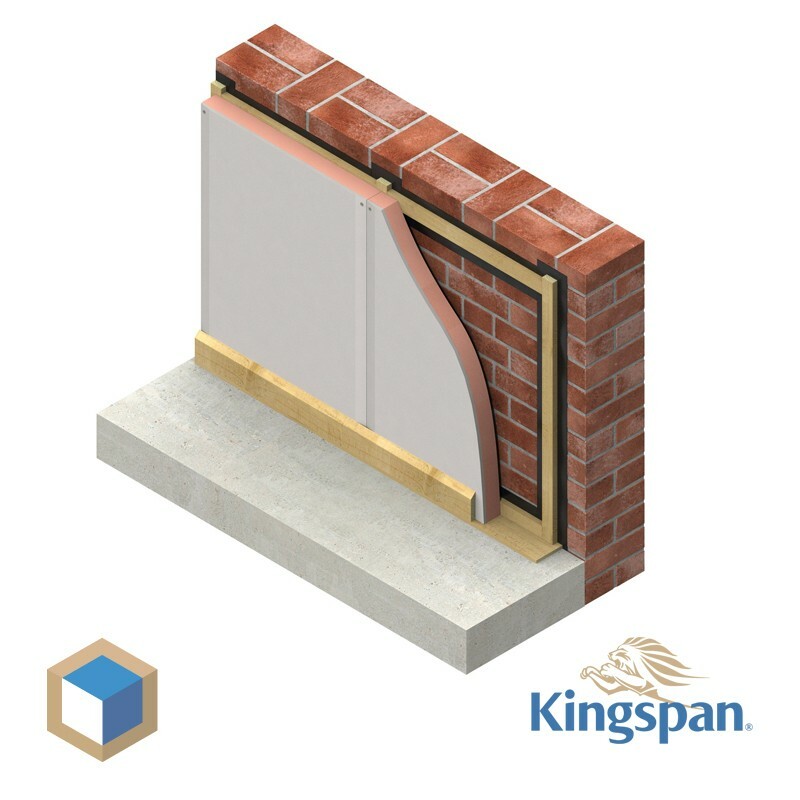 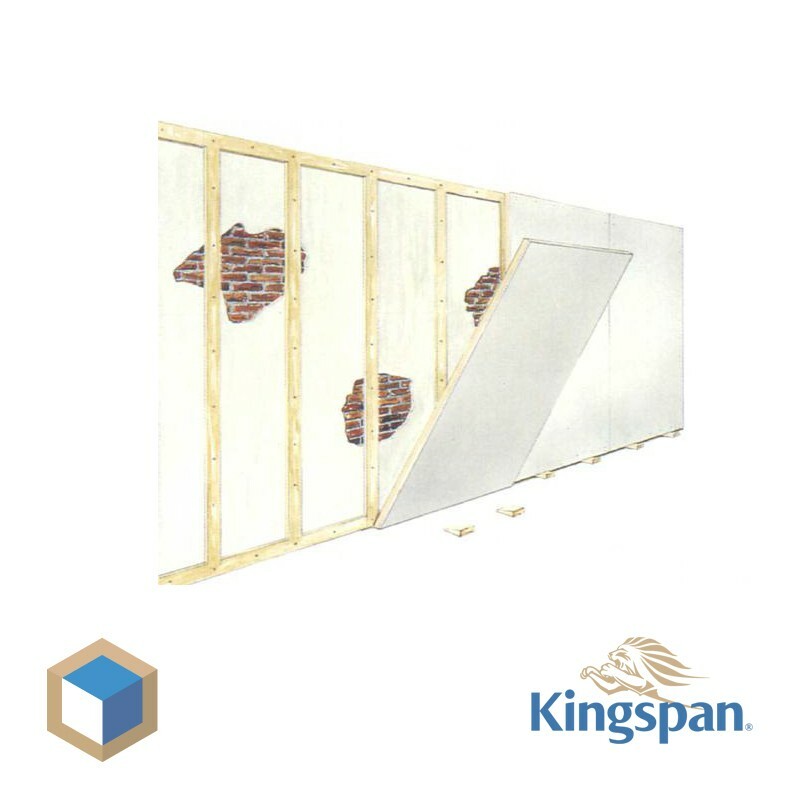 Kooltherm K17 is a high quality component for the after-insulating walls. 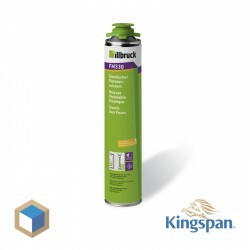 K17 meant to isolate you up at low thickness and finish in one. 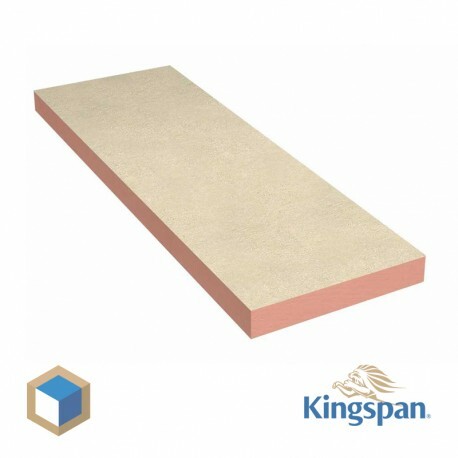 Kooltherm K17 including 12.5mm plasterboardsuitable all renovation project.. 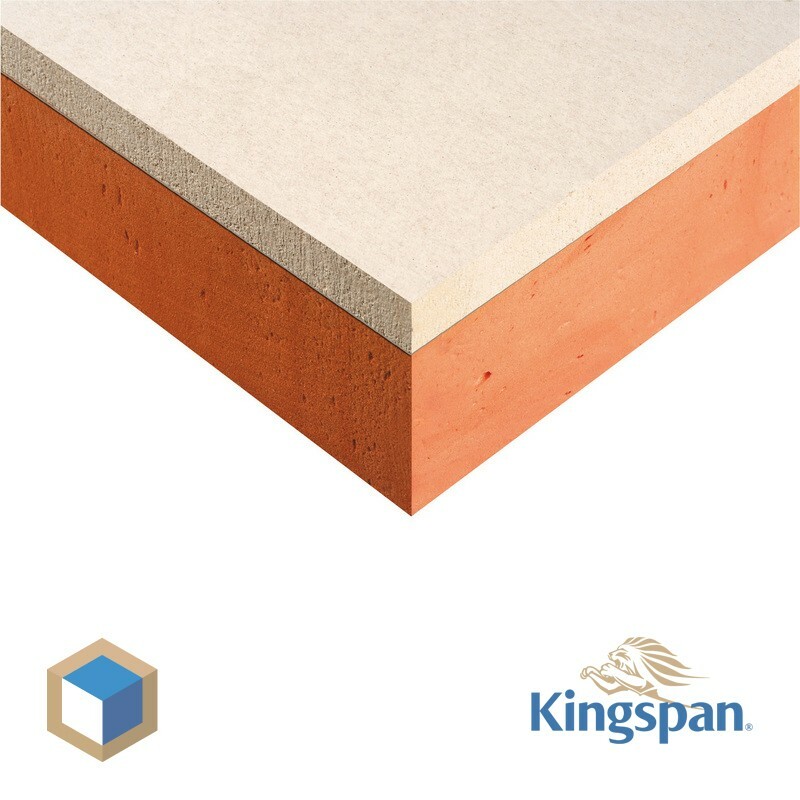 The size of Kooltherm K17 is 2400x1200mm. 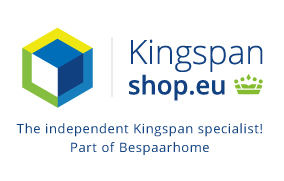 Now per plate for sale at Kingspanshop.